Our Rapid Entry Screen was engineered to make your business operate as fast and efficient as possible. 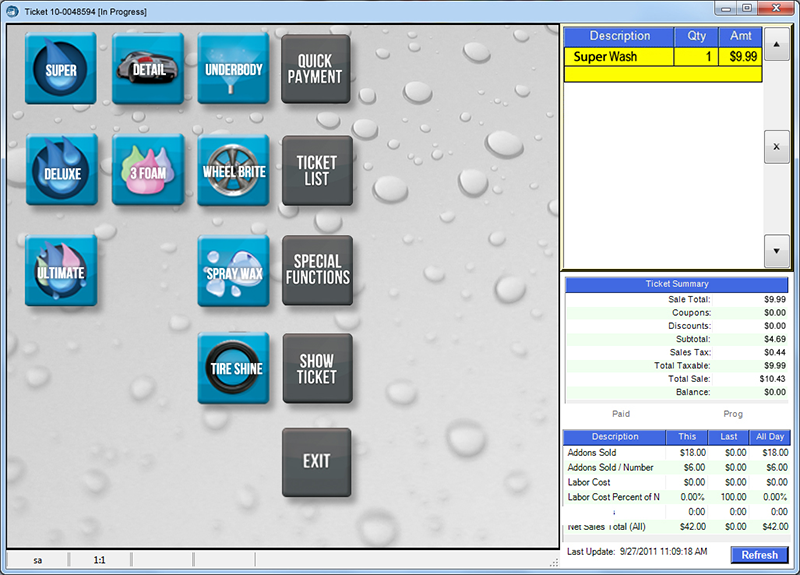 Rapid Cash Out optimizes the payment process and speeds up transactions. 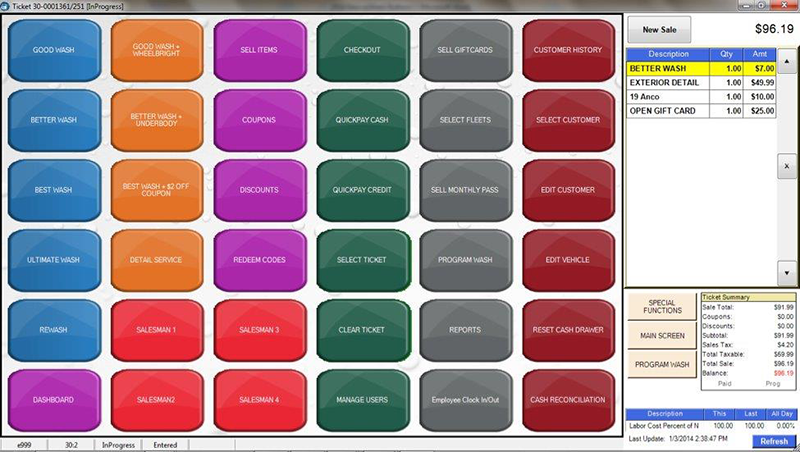 Your screens can be customized and allows you to add an unlimited amount of buttons to your screens! - High speed credit card processing. - Unlimited touch screen options. - Buttons do multiple things.